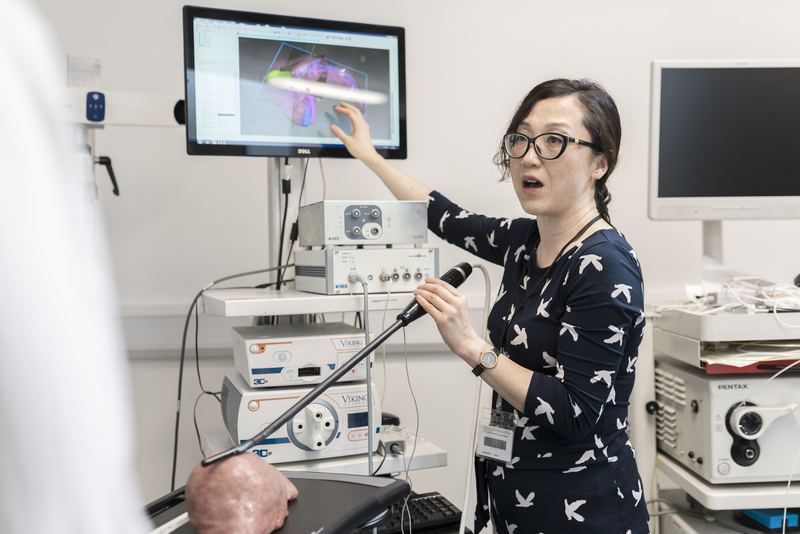 By combining the strength of engineering and clinical sciences at UCL, WEISS aims to ensure that innovative engineering solutions are reaching the clinic to benefit patients. Our Centre will create an intuitive and highly personalised surgical platform that enables more precise, less invasive procedures. Greater precision also means more patients will be viable for complicated but life-altering surgery and those treated will benefit from safer, more localised treatments and a shorter recovery time in hospital. The research is being developed with a wide range of clinical applications in mind, including vascular, paediatric, ophthalmic, neurological and prostate surgical interventions. 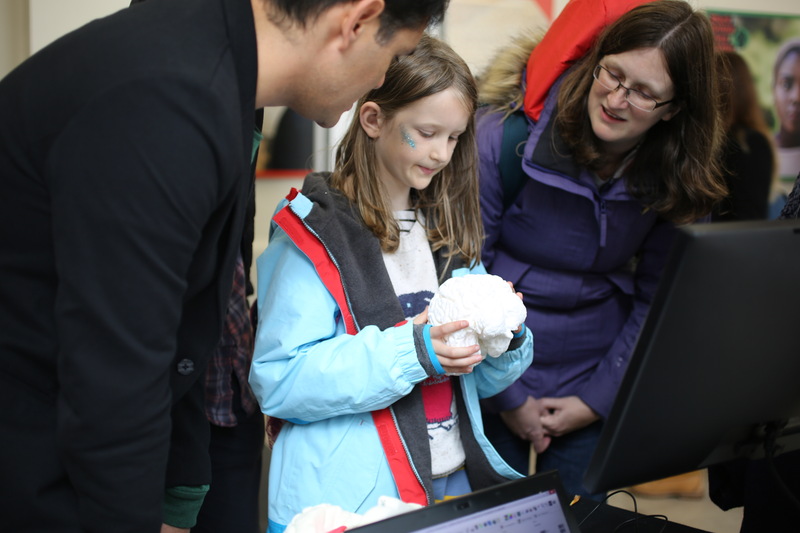 In particular, the Centre will advance engineering sciences in intraoperative imaging and sensing, data fusion and extraction, human-technology interfaces, tissue modelling, interventional instrumentation and surgical navigation. Eight fundamental research platforms link the Centre's interdisciplinary and cross-faculty groups. Our Centre colocates engineers, clinicians and computer scientists at Charles Bell House. Take a look at our exising jobs and PhD vacancies here and contact weiss-vacancies@ucl.ac.uk with general enquiries. If you are interested in an informal discussion regarding the scientific contact of our vacancies, please email Professor David Hawkes, d.hawkes@ucl.ac.ukor Professor Danail Stoyanov, d.stoyanov@ucl.ac.uk. Surgical procedures count for a third of all hospital admissions in England.